> Viner>Vitt Viner>J.P. 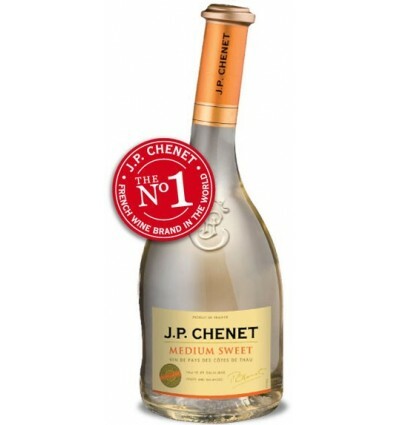 Chenet Medium Sweet Blanco 11,5% 6 x 0,75 ltr. Medium Sweet Blanc A pleasant aperitif, this wine goes wonderfully well with fruits deserts or foie gras. Medium Sweet Blanc Côtes de Thau – Indication Géographique Protégée A pleasant aperitif, this wine goes wonderfully well with fruits deserts or foie gras. 60% Terret 30% Clairette 10% Maccabeu Winemaking The grapes are harvested before they are ripe for perfect health and crushed rapidly at a low temperature under inert gas. Fermented at a very low temperature (12-17°C). Fined and stored at a low temperature to preserve all the aromas. Wine sweetened with concentrated grape juice. 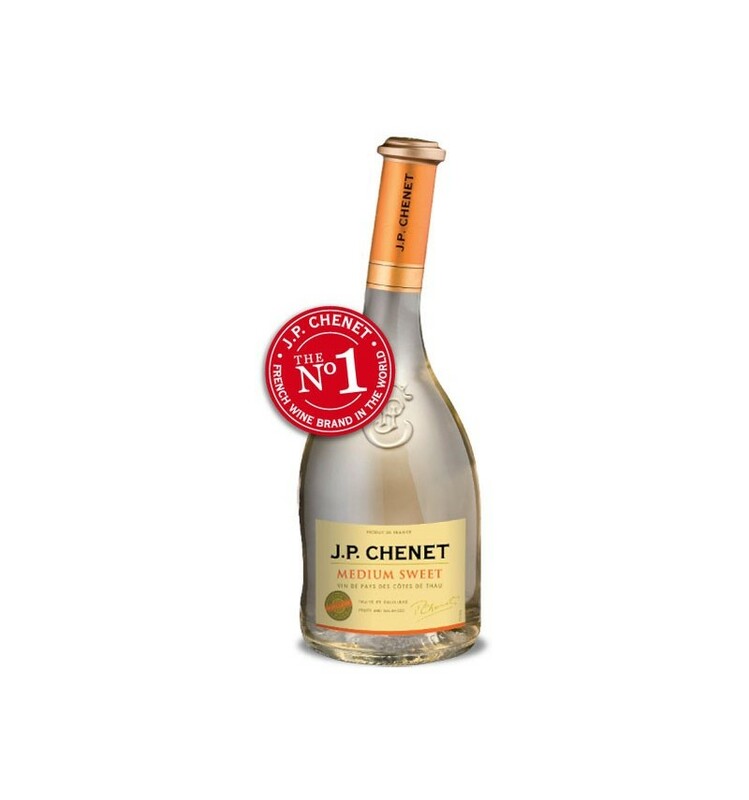 J.P. Chenet Merlot 13% 6 x 0,75 ltr.